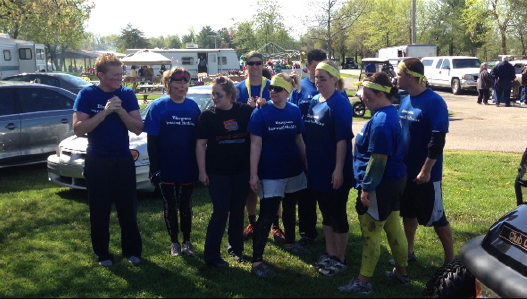 On April 20th, several staff and family from Bluegrass Internal Medicine participated in the “Up, Down, and Dirty For A Cure” at Diamond Lake Resort. It was to benefit cancer research. 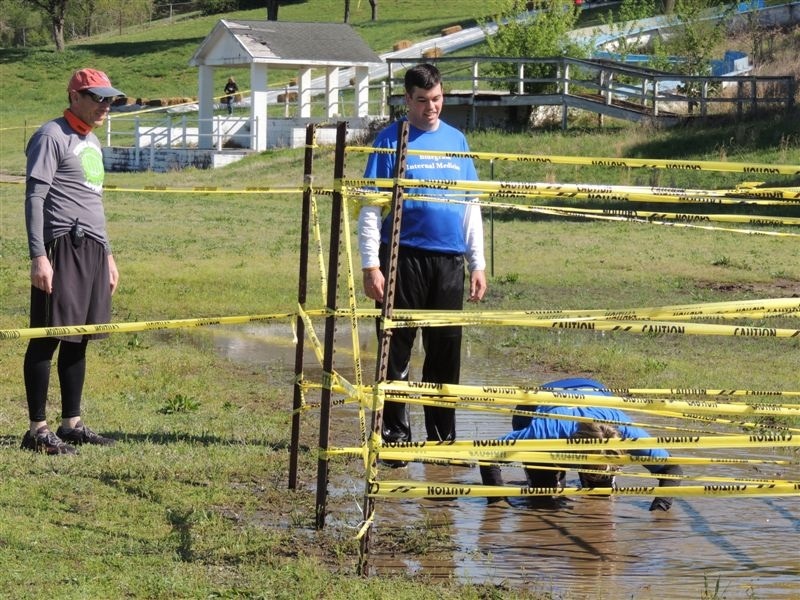 The premise of the event was a 5k run with several military style obstacles throughout the course. These included a 5 foot wall, monkey bars, rope climb, cargo net climb, several trips through very chilly water, as well as others. The day of the event was unseasonably cool so that added a layer of difficulty. Participants included Dr. Patrick Gipe, Dr. Jeremy Luckett, Tasia Thompson, Natalie Davis, Brent Davis, Jackie Osowicz, Jordan Osowicz, Amy Hagan, Tammy Norcia PA, Bradley Norcia, Leigh Ann Clark, and Brian Clark. 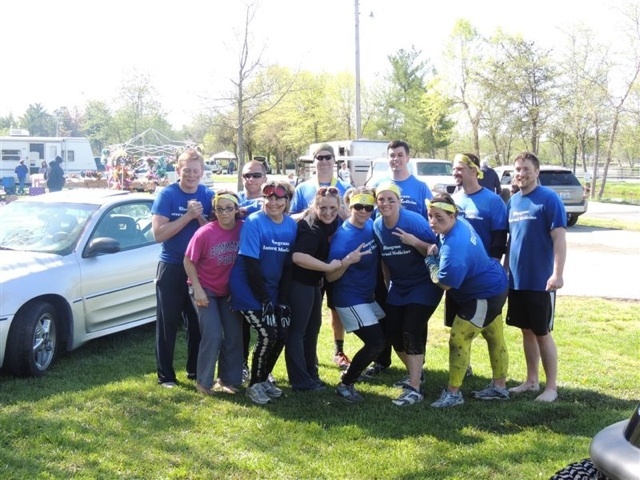 Everyone had a great time and everyone finished the race.